Saying Goodbye to BlackBerry Classic Keyboard! It’s been so long since I’ve seen a BlackBerry in service that I was surprised they were still making the classic model. It’s no secret that BlackBerry hardware sales continue to fall and the company is desperately trying to reinvent itself. 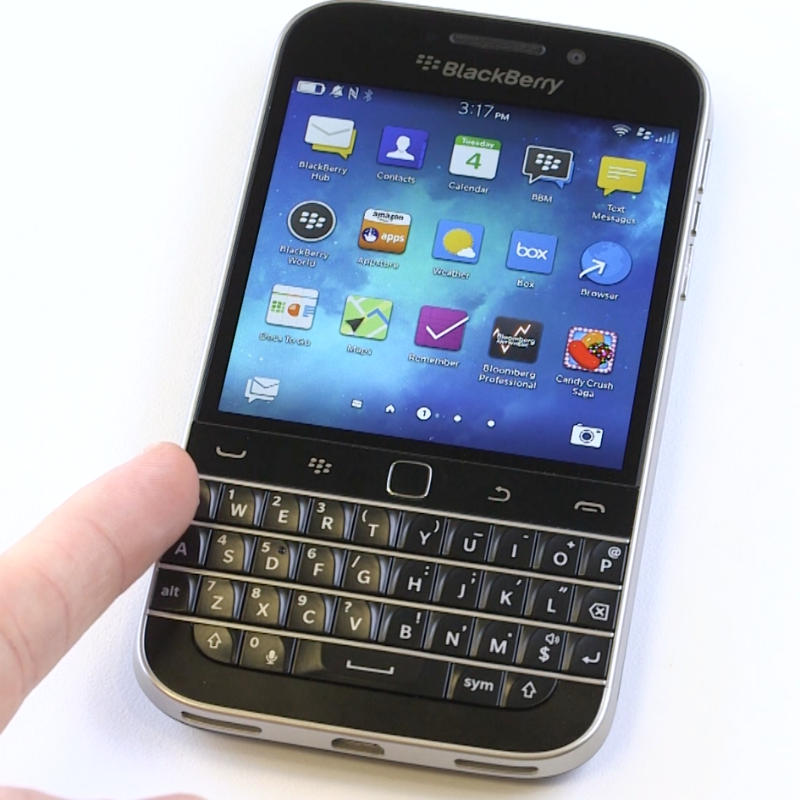 Just what would take to recapture the magic that a BlackBerry device once held in the business world? The physical keyboard on the face of the device and track ball created a loyal following of addicts. It changed the way we both read and composed email. I don’t have any statistics to prove this but it sure seemed like BB users made less spelling mistakes with the classic BB keyboard. Amazingly guys with big fingers made it work too! I started composing email messages with a phone number in the footer so that someone reading on a BB could just scroll over the number for an instant phone dial. The device was good at messaging and security. No frills. No Angry Birds. All business. But take heart die-hards. Pini reminds us that “For now, if the Classic is still your device of choice, please check with your carriers for device availability or purchase Classic unlocked online. “ If you find a supply of them you may want to buy more than one.